Chatrium Hotel Riverside Bangkok is thrilled to announce their new exclusive room promotion deals aimed at corporate group bookings, which reinforces their standing as one of the top business destinations in Bangkok. 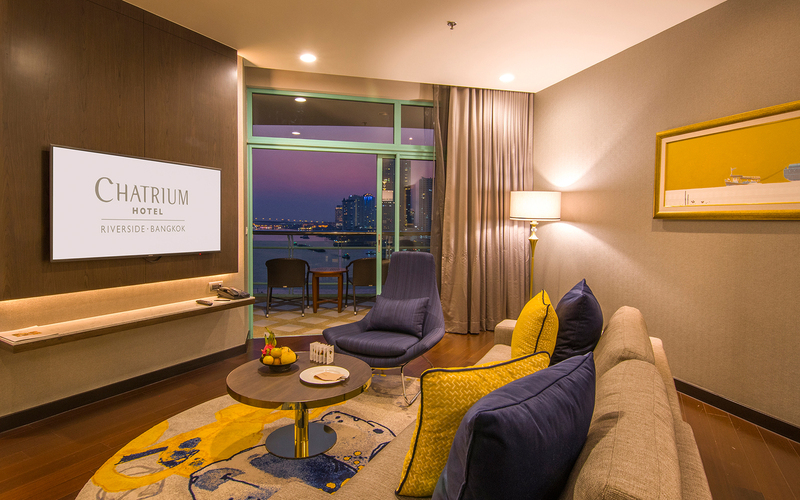 With amazing deals on group bookings, including room upgrades and complimentary rooms, Chatrium Hotel Riverside Bangkok is your go-to hotel for all your company’s travel needs, whether your group is visiting Bangkok for a meeting, conference, exhibition, seminar, training or any other corporate event. And after a hard day’s work, Chatrium Hotel Riverside Bangkok is the ideal location to relax with colleagues and experience our captivating riverside charm.